IRAM2 appeals to small to medium enterprises to large companies, which is why we've engineered agility into this Cloud-based application to help you automate and accelerate your adoption and use of IRAM2. SureCloud’s Risk Management for IRAM2 solution has been developed in conjunction with key ISF community members and designed with the fundamental objectives of repeatability, eﬃciency, and usability in mind. ISF designed their Information Risk Assessment Methodology 2 (IRAM2) to provide “risk practitioners with a complete end-to-end approach to performing business-focused information risk assessments”, SureCloud’s Information Risk Assessment Management application assists you in making this happen. 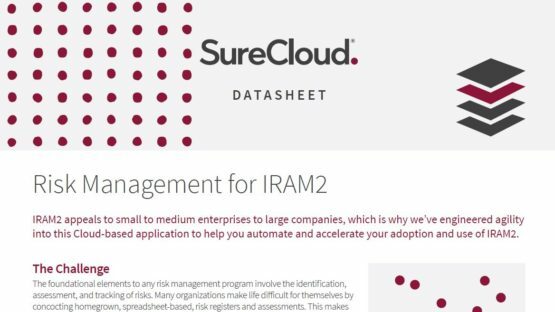 With SureCloud’s Risk Management for IRAM2, individual assessments have been streamlined, and no longer exist as standalone activities. 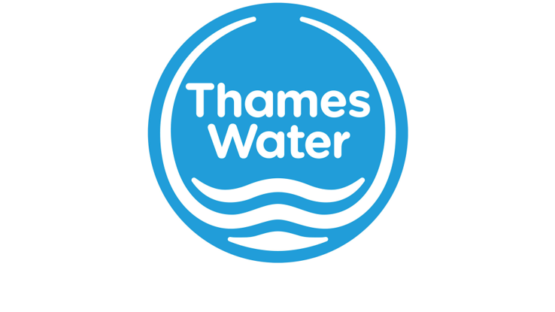 Multiple information risk assessments can run in parallel and changes can be made retrospectively without having to repeat every subsequent step. 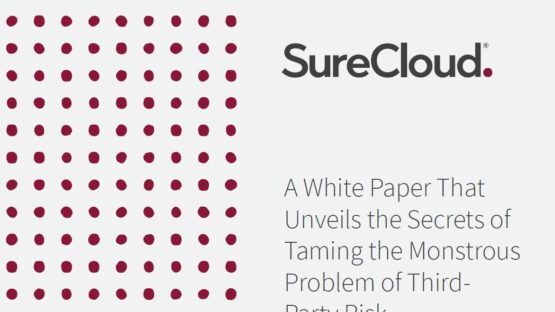 These assessments are supported by SureCloud’s shared libraries (for example Assets, Threats, and Controls) that will continue to grow over time. Risk Management for IRAM2 also provides aggregated real-time reporting of information risk on interactive and customizable dashboards. Preconfigured content with established relationships (for example, between threat events and controls). All aggregated data is displayed live using interactive and customizable dashboards. Assessments can be business entity or department specific, referencing the same or alternative supporting libraries.